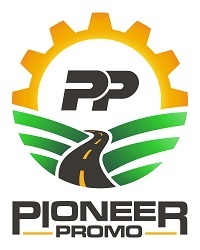 Welcome to the Pioneer Equipment Dealers Association! Pioneer EDA is the trade association for over 350 franchised farm equipment dealers across the state of Minnesota, North Dakota, and South Dakota. We invite you to browse through our site to find out more about Pioneer EDA and how membership in our association can benefit you. Welcome to the Pioneer Equipment Dealers Association! The dawn of the Pioneer Equipment Dealers Association is an exciting moment for our dealers and our industry! Click HERE for answers to a few of the questions you may have as we begin this journey together. 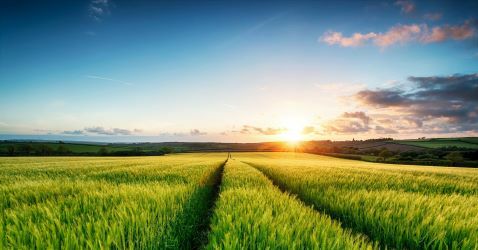 The North Dakota Implement Dealers Association (NDIDA) and the Minnesota-South Dakota Equipment Dealers Association (MSDEDA) will undergo a historic merger to form a new organization known as the Pioneer Equipment Dealers Association. The announcement was made January 23 by NDIDA Chairman Jamie Melgaard, Minot, and MSDEDA Chairman Corey Marzolf, Spring Valley, MN. Members of both NDIDA and MSDEDA are optimistic that the formation of the Pioneer Equipment Dealers Association holds vast potential to enhance dealer benefits across the tri-state region. Details are included in the official merger announcement letter linked HERE. Watch for more information as our exciting and powerful new farm and construction equipment dealer association takes shape over the coming months! Contact Matthew Larsgaard or any member of our Board of Directors (see sidebar) for more information.